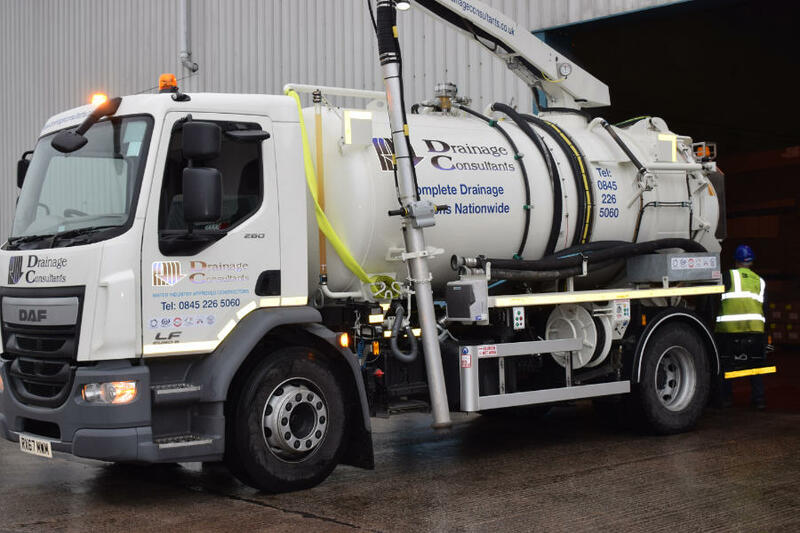 Our highly trained and experienced DBS checked operatives specialise in restoring flow to blocked drainage systems using the latest in high pressure water jetting equipment. For more information on how we can assist, please feel free to contact us. 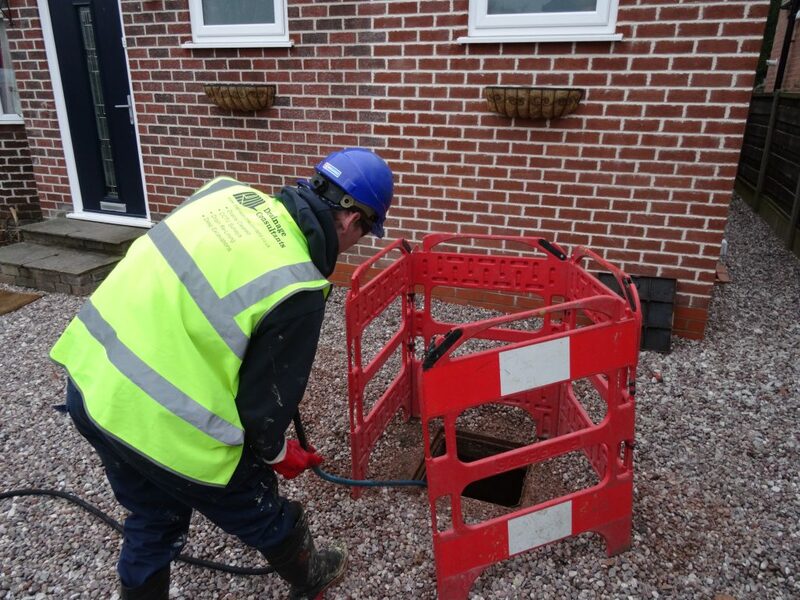 Whether you have a recurring blockage on your drainage system, water ingress into your cellar or are experiencing unexplained foul smells in or around your property, our operatives have the skill-set, experience, training and equipment to carry out a thorough investigation of the drainage system at your property. For more information on how we can assist, please feel free to contact us. When considering purchasing a new property, an area of the property often overlooked is the below ground drainage system. A CCTV survey of the drainage system can be carried out from the access points onto the drainage system (manholes, gullies and rodding points) will establish the layout and condition of the pipework. 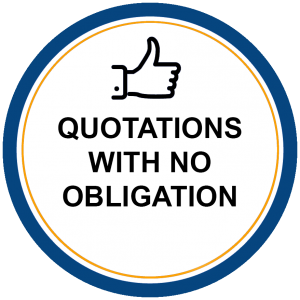 The footage recorded on site is viewed in our offices and a comprehensive report is compiled, detailing any defects identified on the drainage system and costs are provided for the repair of those defects. 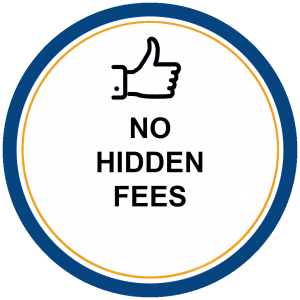 The report can then be used to satisfy mortgage lenders and building surveyors, and can often be used to ensure that costly drain repairs are completed by the vendor prior to exchange. For more information on how we can assist, please feel free to contact us. Root intrusion into pipework is commonplace and is frequently the cause of blockages within drainage systems. Following a CCTV survey, our operatives are often able to cut the roots from within the pipework and install a structural cured-in-place patch liner to prevent root intrusion in the future and avoiding the cost and disruption associated with traditional excavations to replace damaged pipework. For more information on how we can assist, please feel free to contact us. Unfortunately, there are occasions when there is no other option but to excavate over, and replace damaged or collapsed pipework. Our specialist drain repair teams are fully insured, accredited and experienced in traditional excavation, repair and reinstatement techniques on drainage lines which require repairing in such a manner. For more information on how we can assist, please feel free to contact us. If you suffer from a waterlogged or boggy lawn, then the installation of land drainage system will remove the excess water from your garden. The depth of your existing drainage system around your property will dictate whether or not the installation will require a small pump to be included in the installation. For more information, please feel free to contact us. 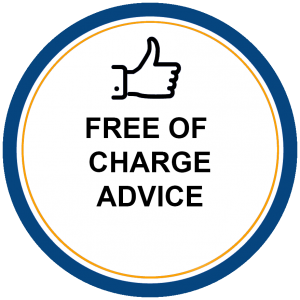 Our mechanical and electrical engineers will be able to service and / or repair the pump station at your property. For more information on how we can assist, please feel free to contact us.